Hemliga Skolan, Vatican Shadow, Emptyset Feat. Cornelius Harris, Ontal , Tommy Four Seven and more. 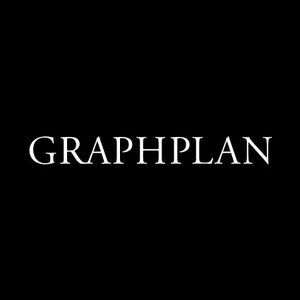 "New comer Graphplan pushes the exclusive mix series into the next episode. Serbian native Krisztian Vasas strings together a cohesive series of unparalleled tracks laden with such ferocious tenacity that it proves Graphplan&apos;s ability to administer an unhealthy dose of carnage is second to none. Injected with a diet of relevant contemporary rhythm grinders, this mix also features prominent noise, drone and breakcore tunes slotted in for good measure as well as a staple mixture of cross genre blends."